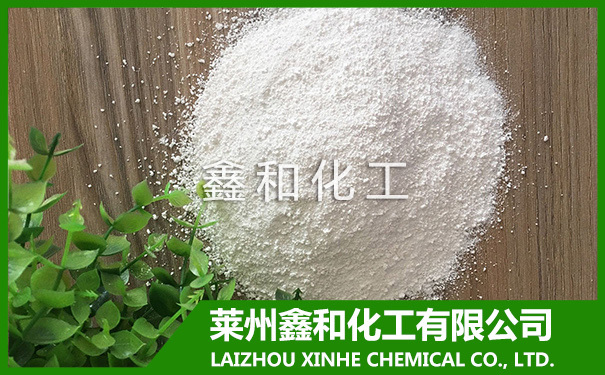 Method for identification of true and false monohydrate - LAIZHOU XINHE CHEMICAL CO.,LTD. Application method: dissolve it, divide it into 2 parts. First through adding barium nitrate nitric acid treatment solution, to test the sulfate ion. A second after adding sodium hydroxide solution, precipitating gradually dissolved (zinc hydroxide amphoteric), but also may be aluminum sulfate, we need to add hydrogen sulfide (H2S) in water solution and zinc sulfide generation, drying, placed in the air will generate monohydrate, quality will increase, so you can call quality quality is increased. Today is introduced here. 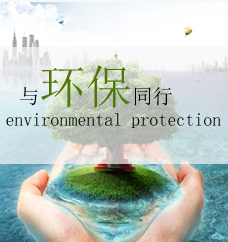 The above is the today for you introduced method on the identification of zinc sulfate monohydrate, hope to be helped somewhat to you, thank you to read. If there's any question, feel free to contact us, we will wholeheartedly for your service.